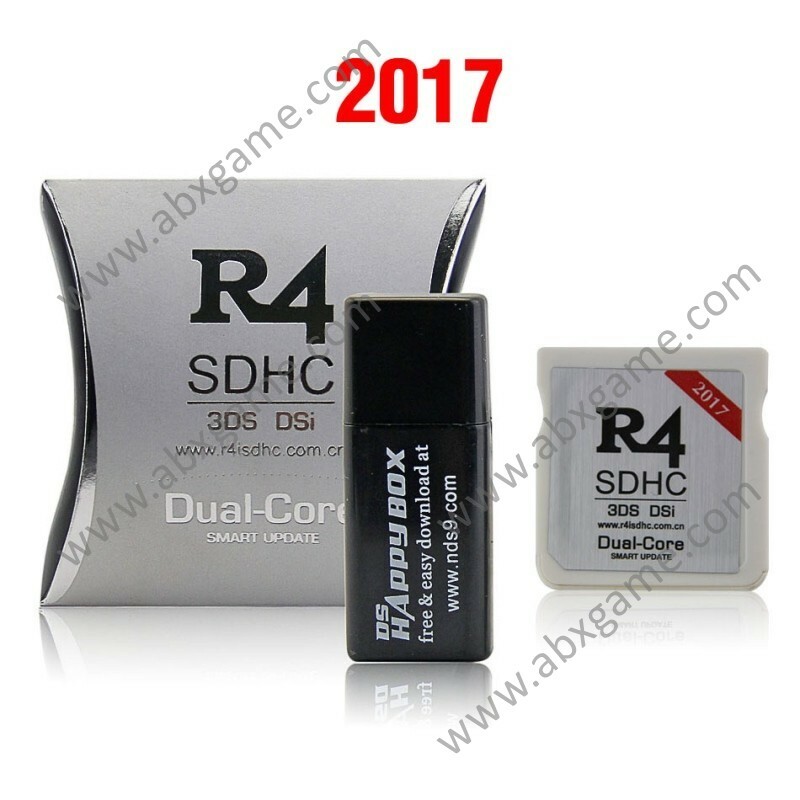 2017 R4I SDHC White dual core Card for 3DS/DSL/DSiLL is the latest development in flash cartridge technology for the Nintendo 3DS. And it is also compatible with Nintendo DS Lite , DS,3DS. 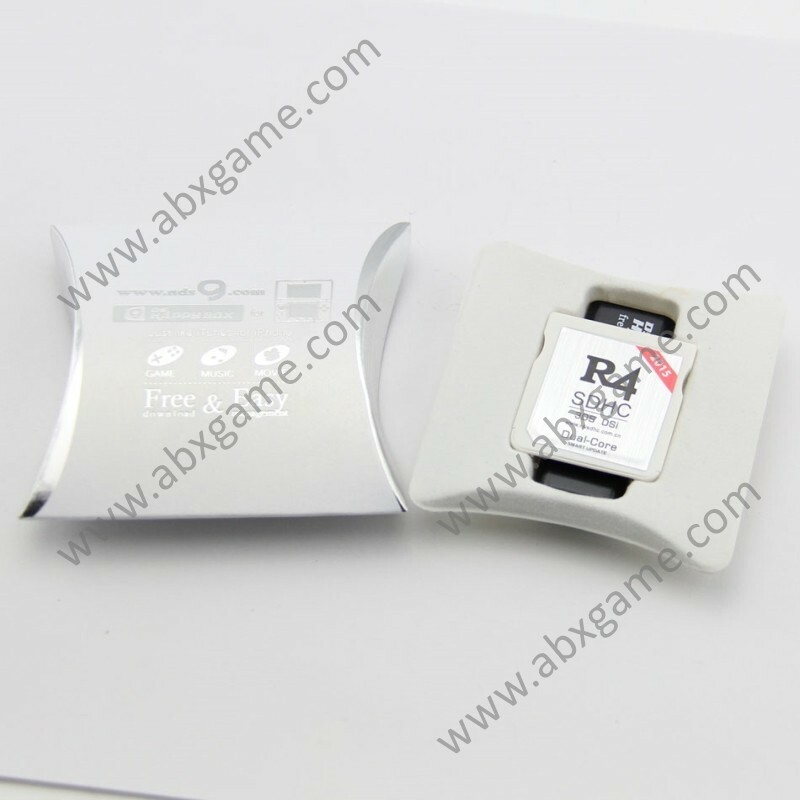 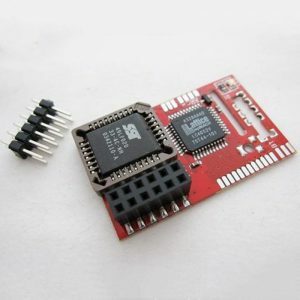 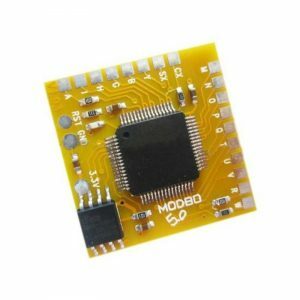 According to recent test from Manufacture, it supports the lastest R4I SDHC White Card for 3DS Console/DS/NDSL/NDSI/NDSIXL/LL perfectly. 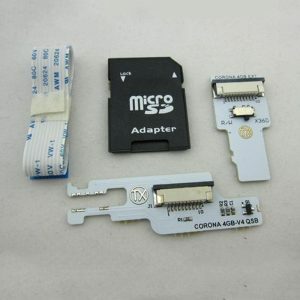 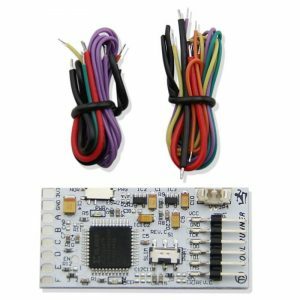 The R4i is an adapter so you can use a micro SDHC card.